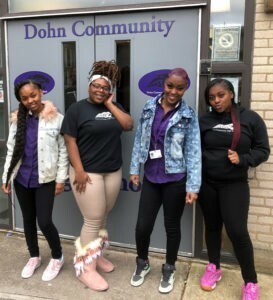 The Andrew Jergens Foundation has awarded Dohn a $10,000.00 grant for our Girls Empowered Program as part of our Young Women’s Academy. Dohn’s Girls Empowered Program helps our students develop into young women who work together. Students learn peer negotiation and coping skills, and they engage in reflective practices that offer clarity on identifying natural abilities, talents, and career goals. 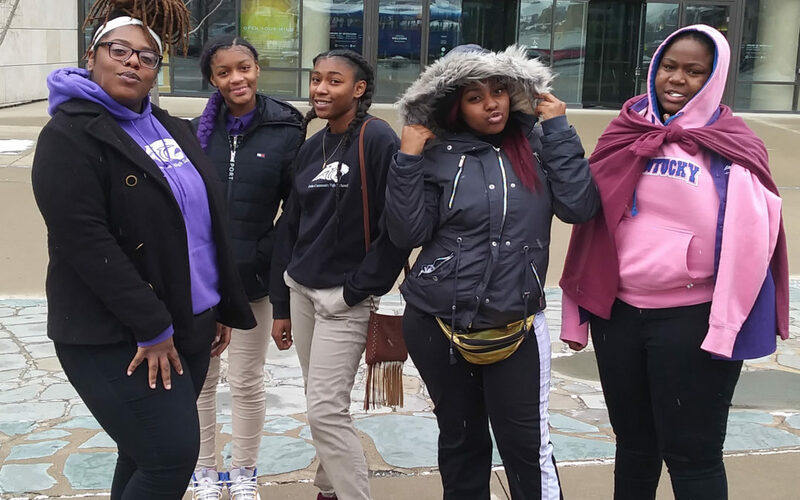 This program also offers our students cultural enrichment field trips and learning opportunities that our remarkable, resilient, and full of potential students would not otherwise have. We are deeply grateful for The Andrew Jergen’s Foundation for their support. We look forward to posting updates throughout this year of the benefits of this award!